Fishing for a gift idea? 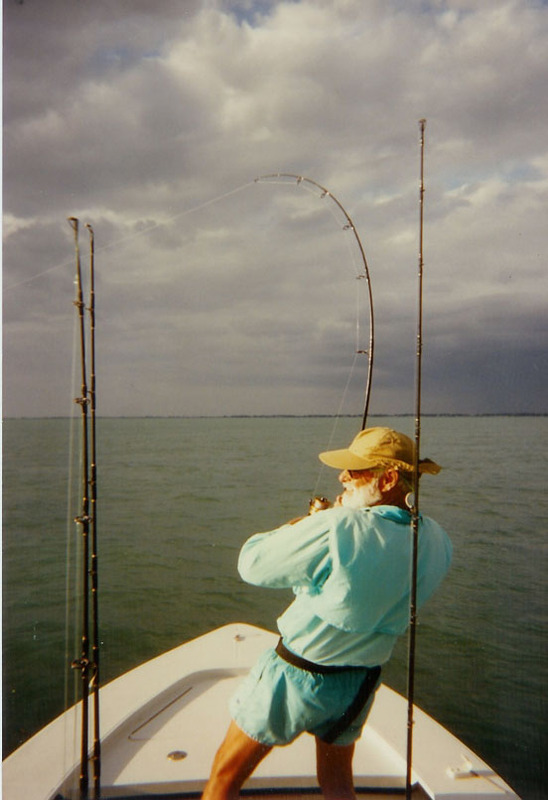 Give your favorite fisherman a Florida Fishing Charter in Tampa, Clearwater, Boca Grande, St. Petersburg or Tarpon Springs. 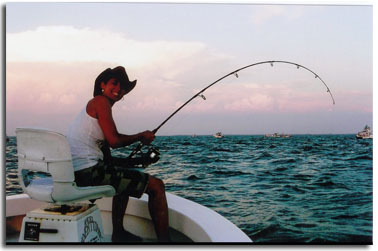 Whether your favorite fisherman loves to catch tarpon, snook, redfish, trout, permit, cobia, kingfish, mackerel, Goliath grouper or sharks, you can get him a Gift Certificate for a trip today. Capt. 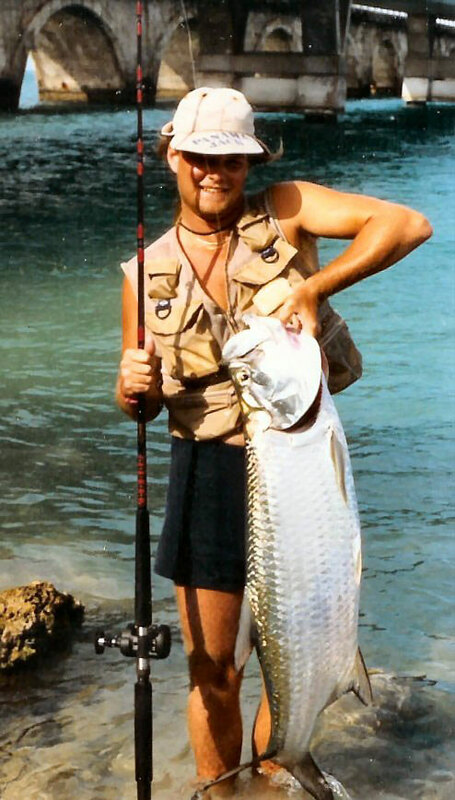 Jeff will send you an attractive, personalized Gift Certificate to give to your favorite fisherman when you send in your payment. 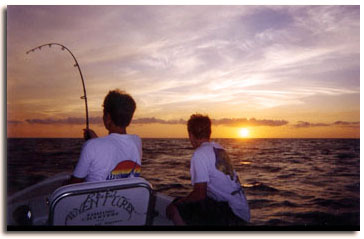 Your fisherman can then pick his fish and schedule his trip with Capt. Jeff. 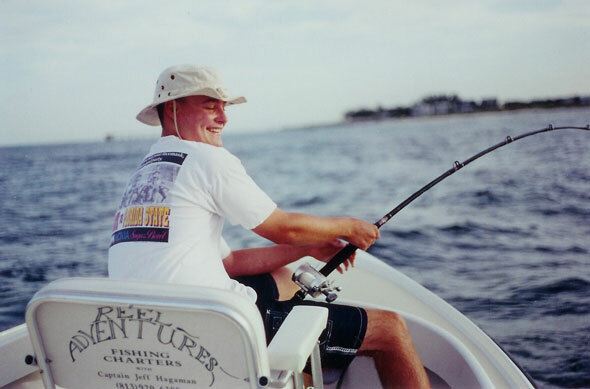 Capt Jeff offers 4, 6 and 8 hour trips. 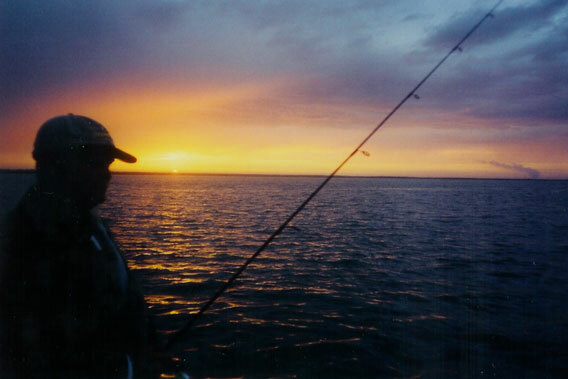 All tackle, bail and licenses are provided.